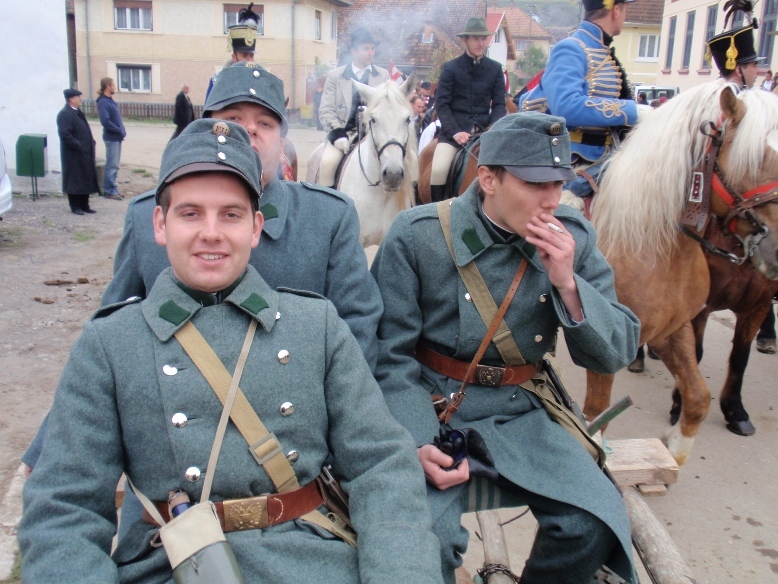 Our club of military history continues the tradition of glorious k. und k. infantry regiment Nr. 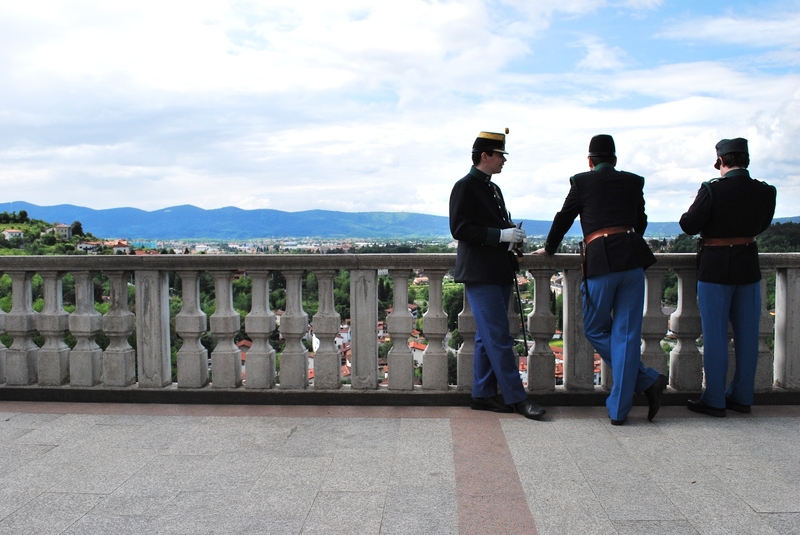 28, which was completed in Prague since 1817 and became a part of military traditions and history of our statehood. It was called Prague’s children because of the connection with Czech capital. We choose the period of the last two decades of existence the Danube Monarchy from the era of more than 220 years history of this unit. The goal of our tradition regiment is not just participation in reconstructions of battles and commemorative actions, but also revival of traditions and history of Prague’s corps. 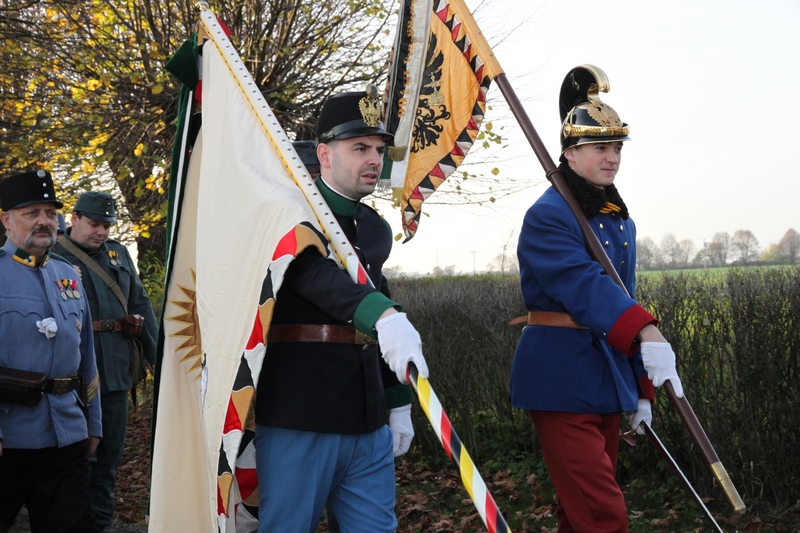 On 5 November 2007 took Archduke Otto von Habsburg patronage of the newly ordained regimental flag and our traditional regiment “Pragues children”.